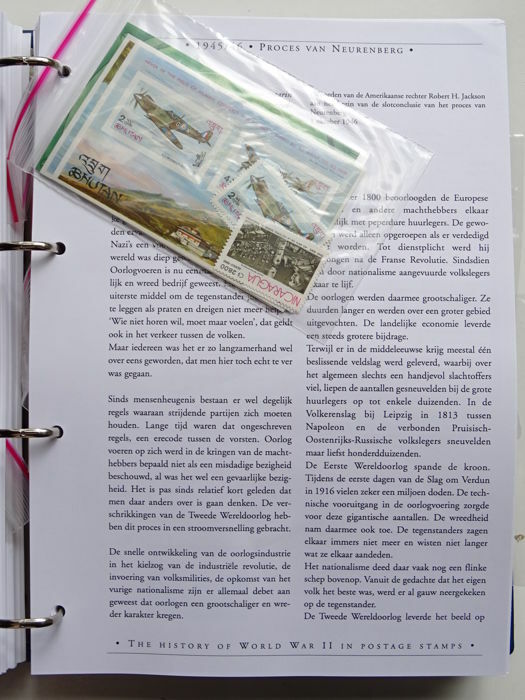 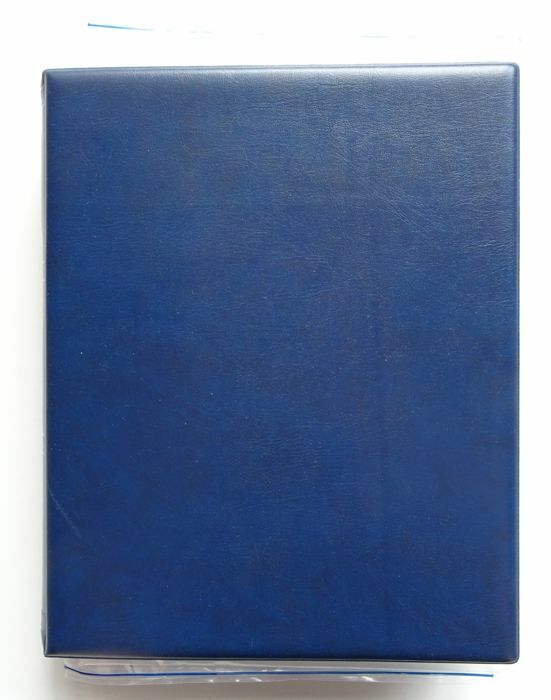 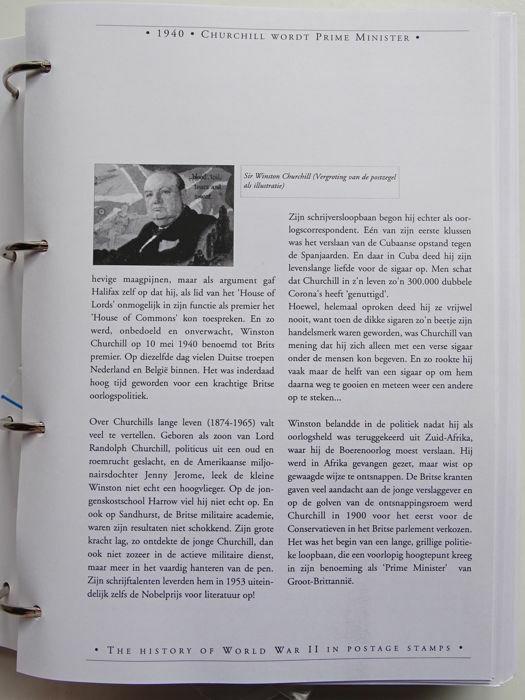 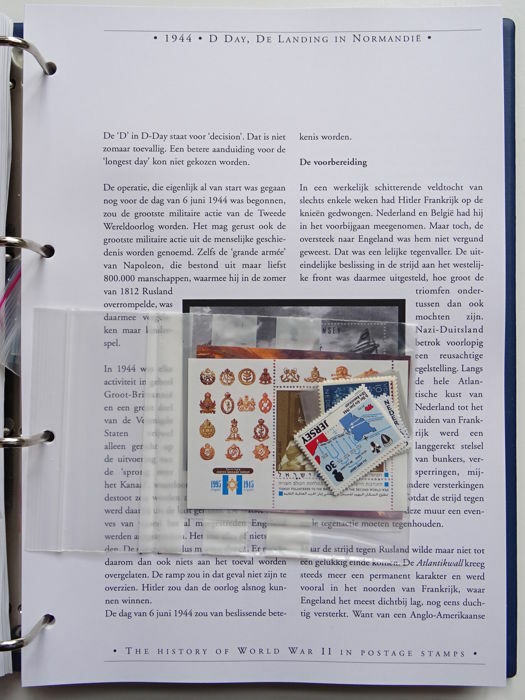 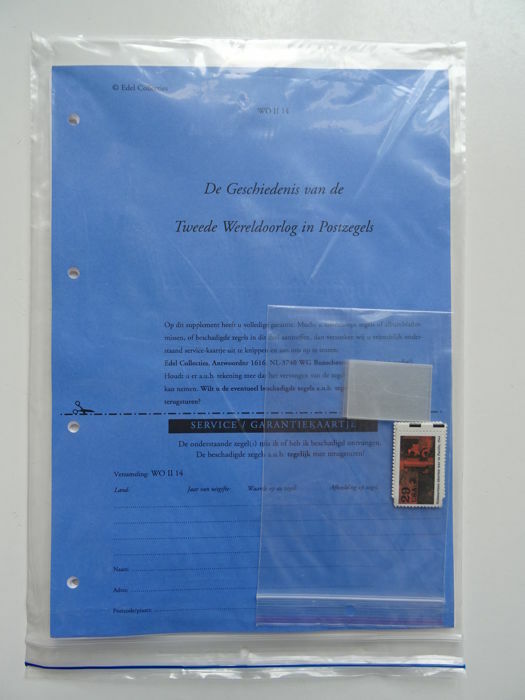 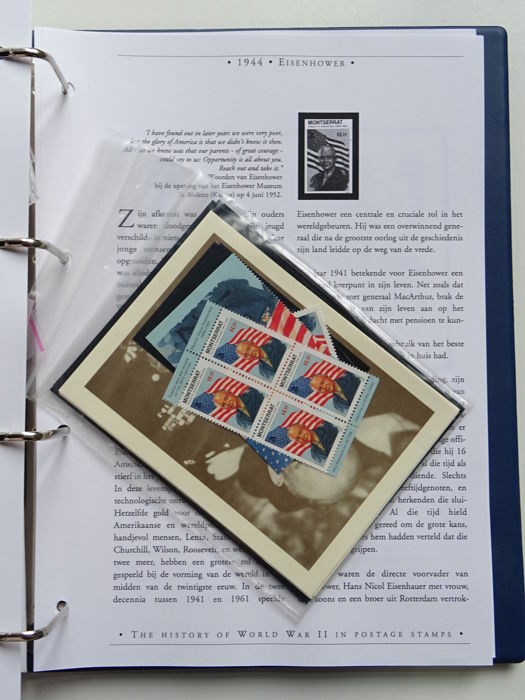 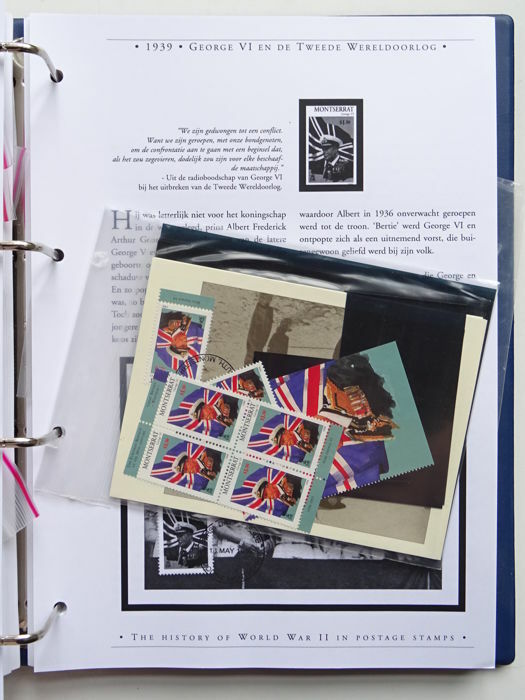 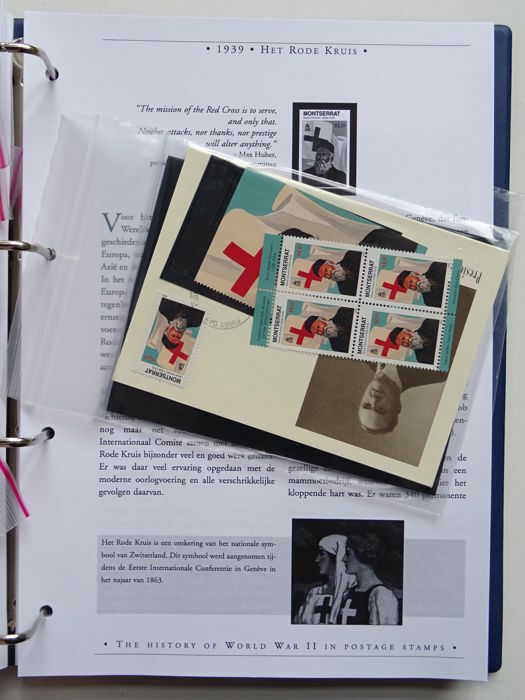 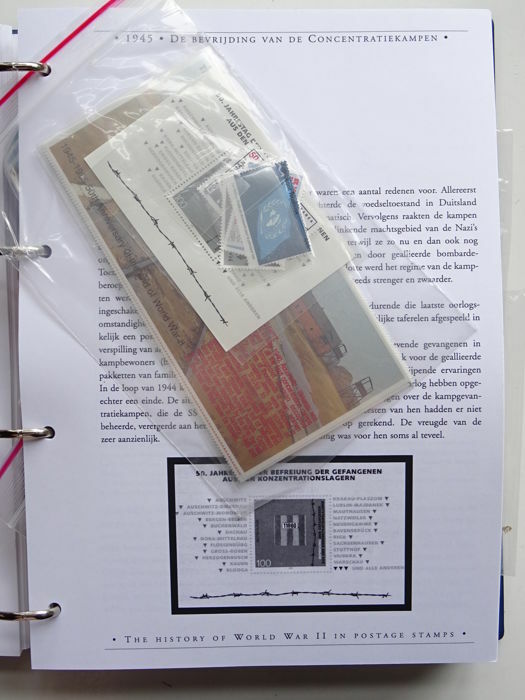 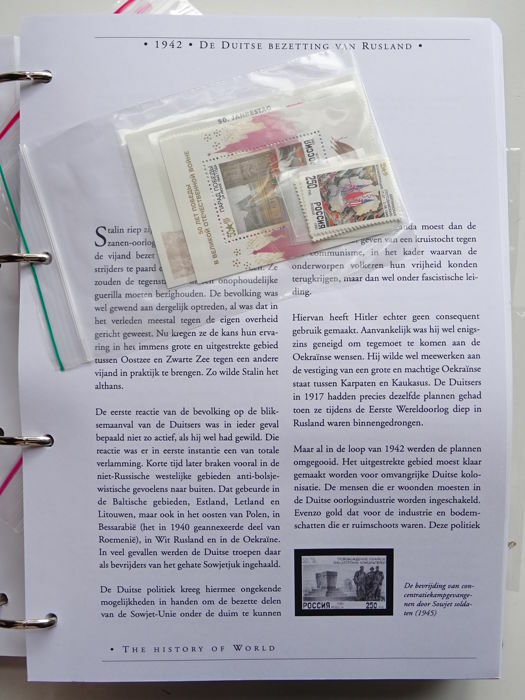 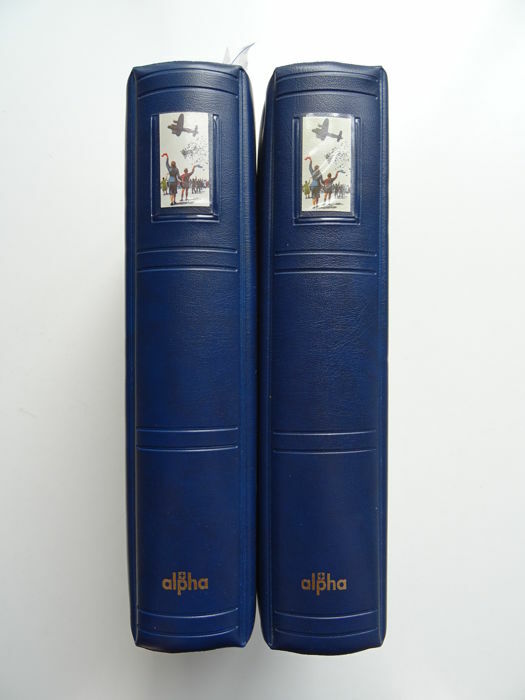 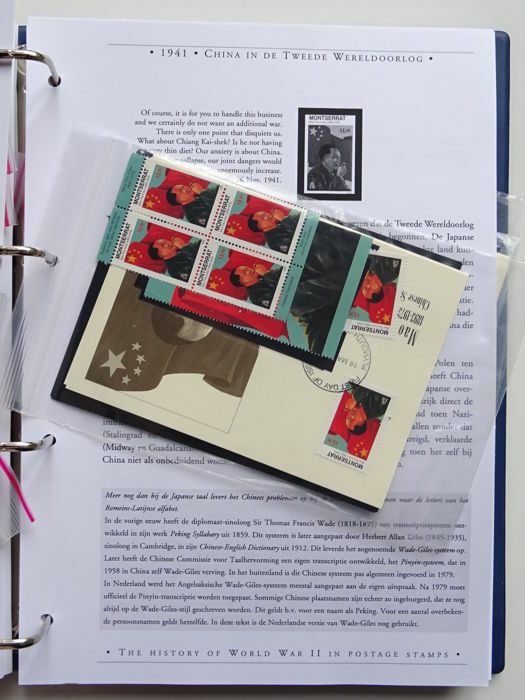 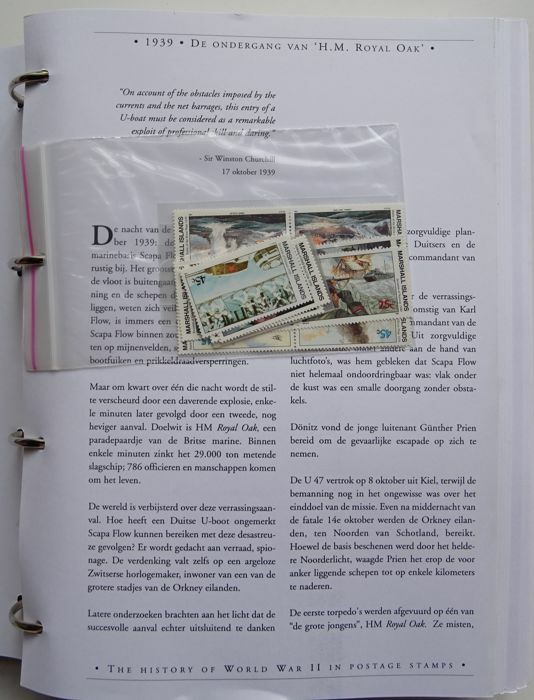 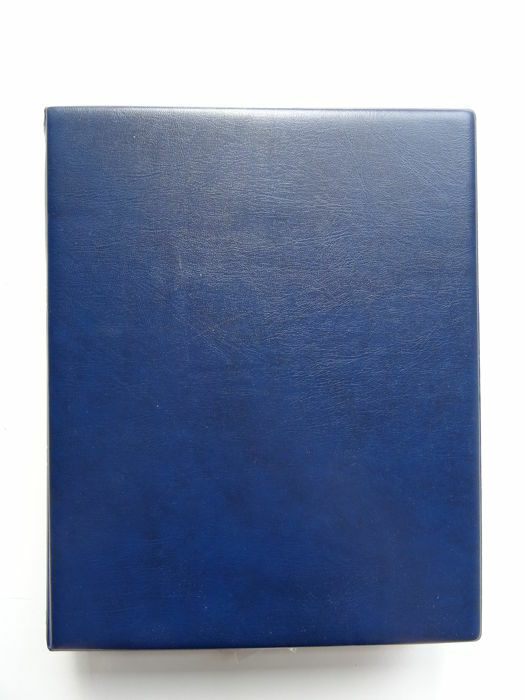 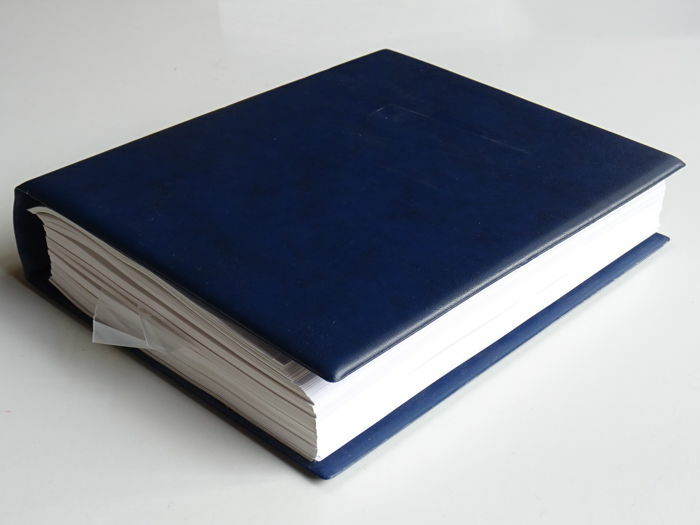 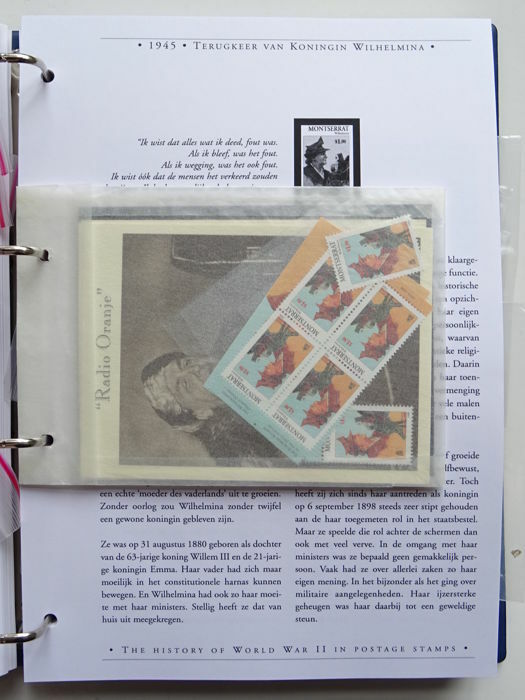 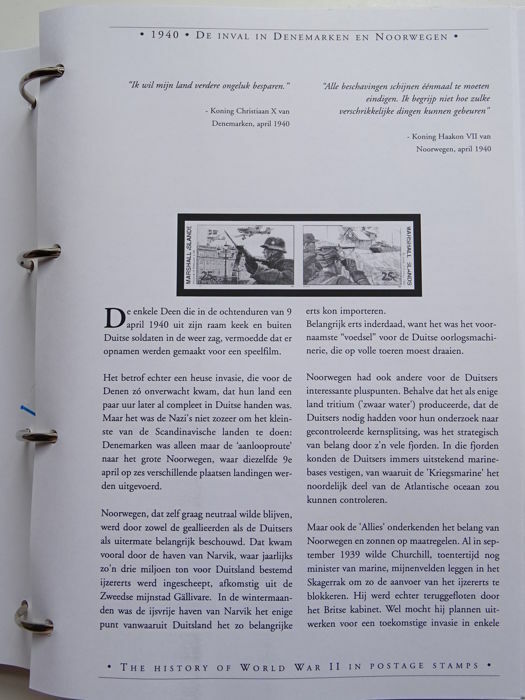 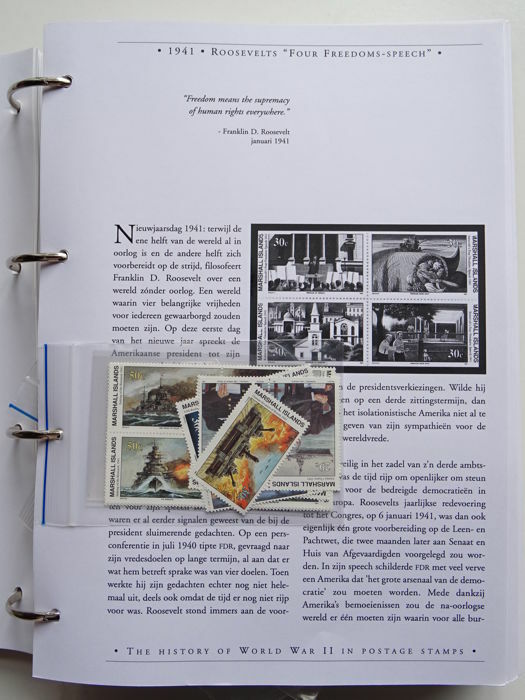 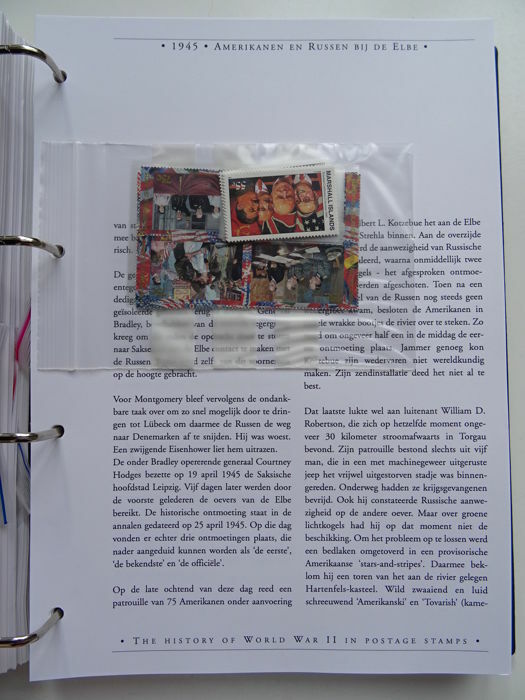 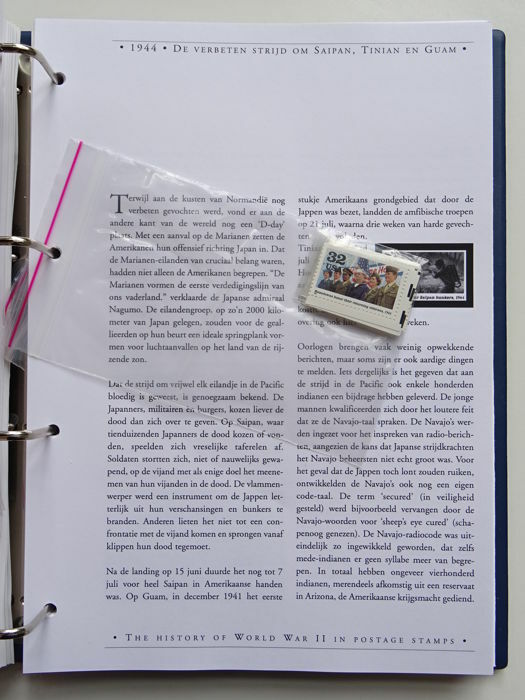 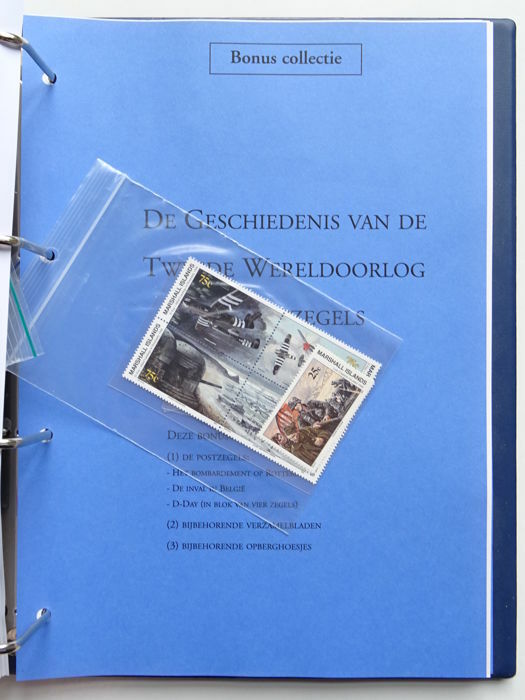 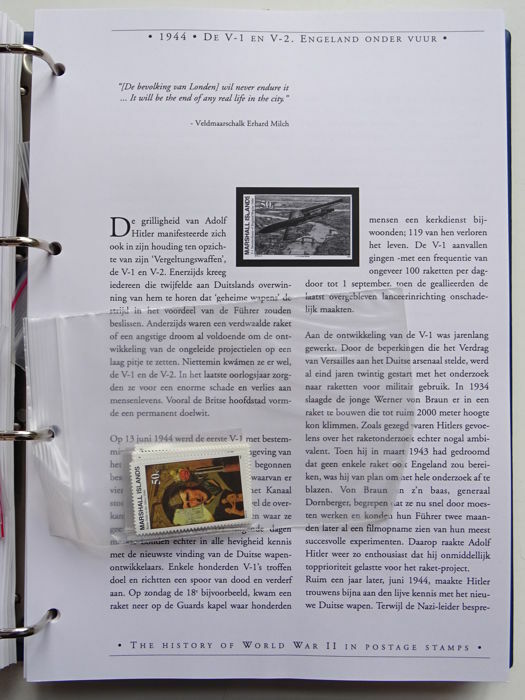 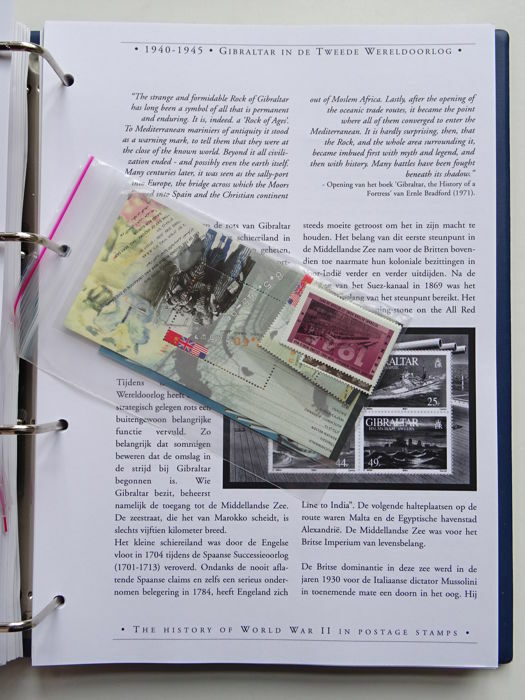 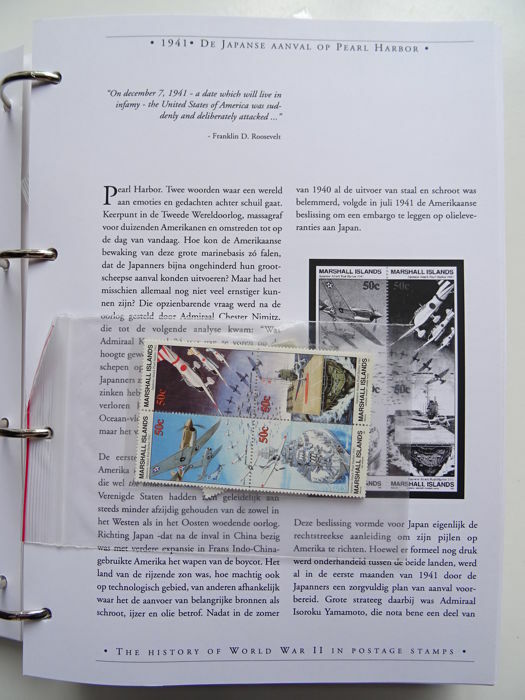 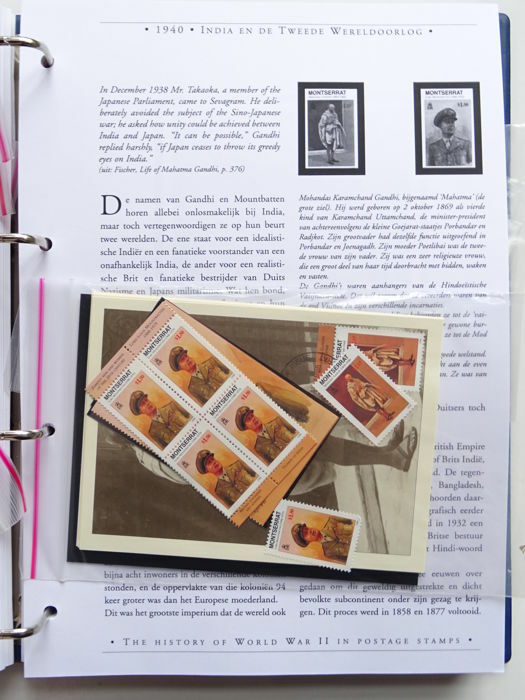 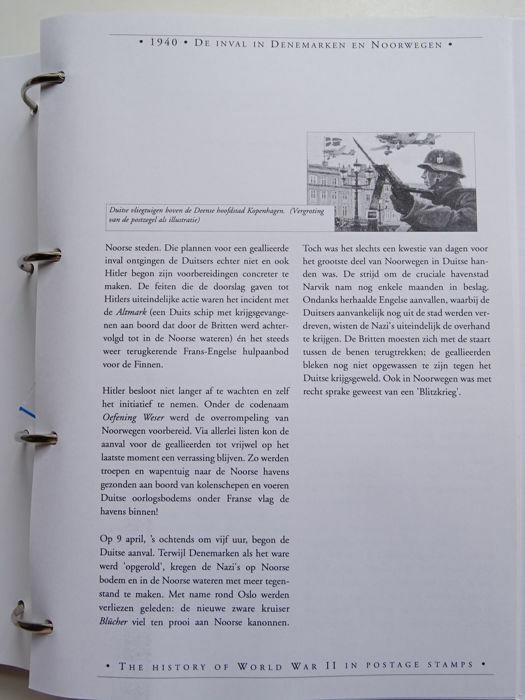 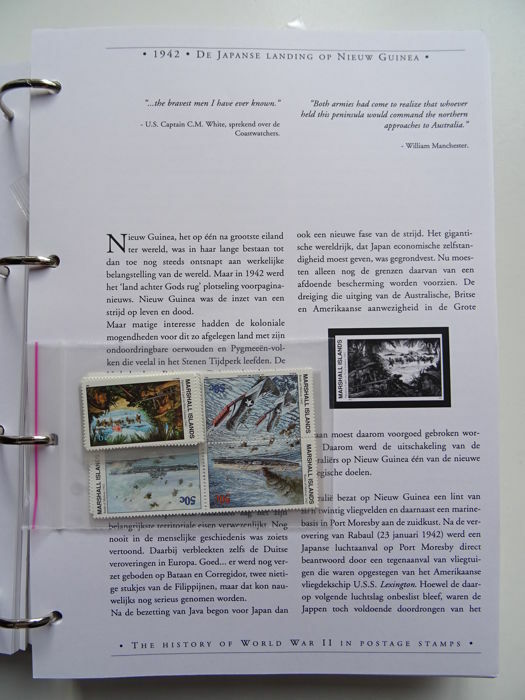 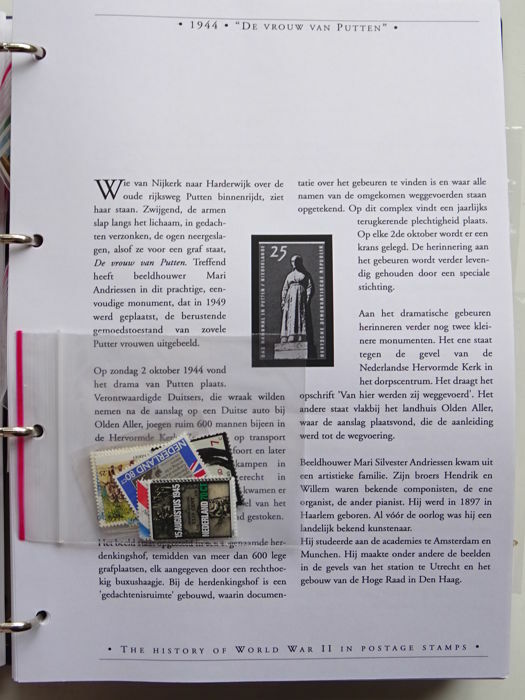 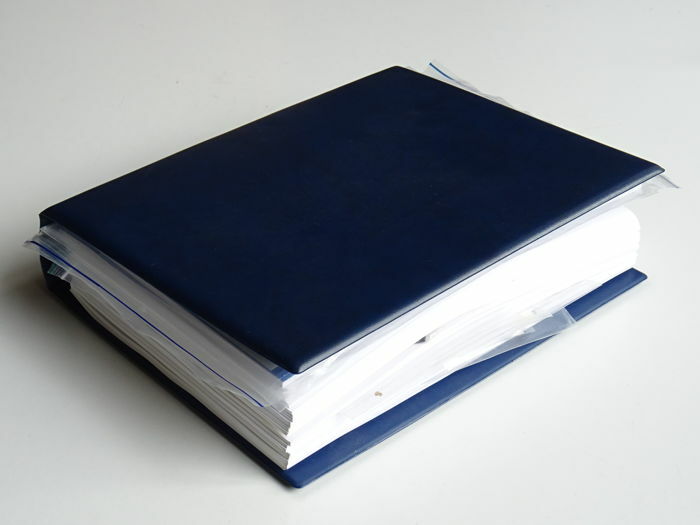 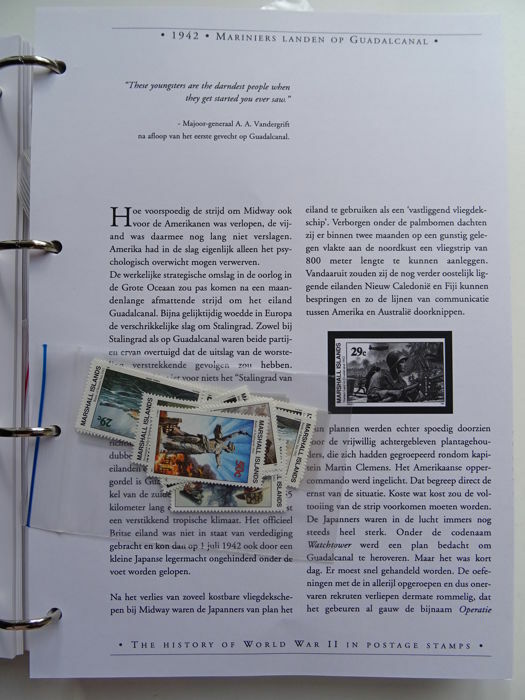 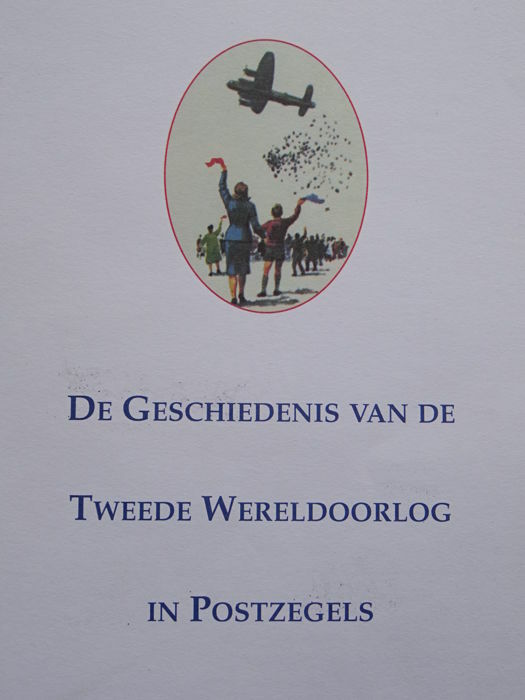 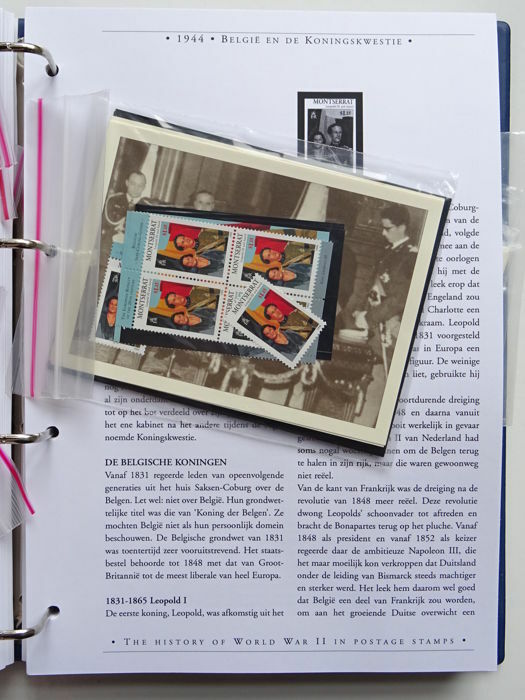 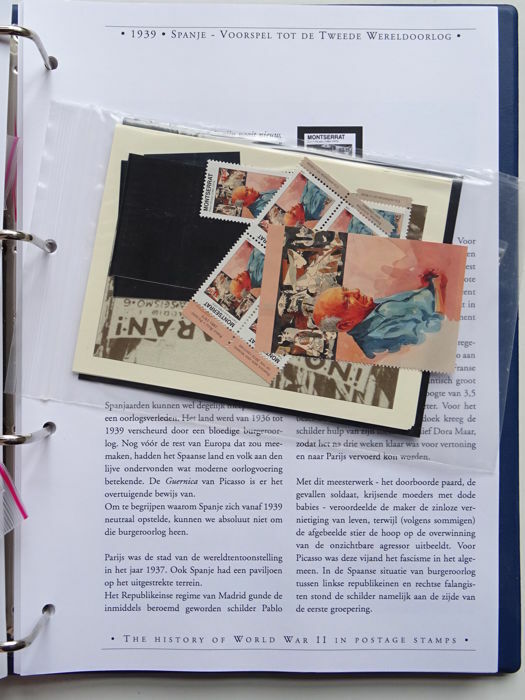 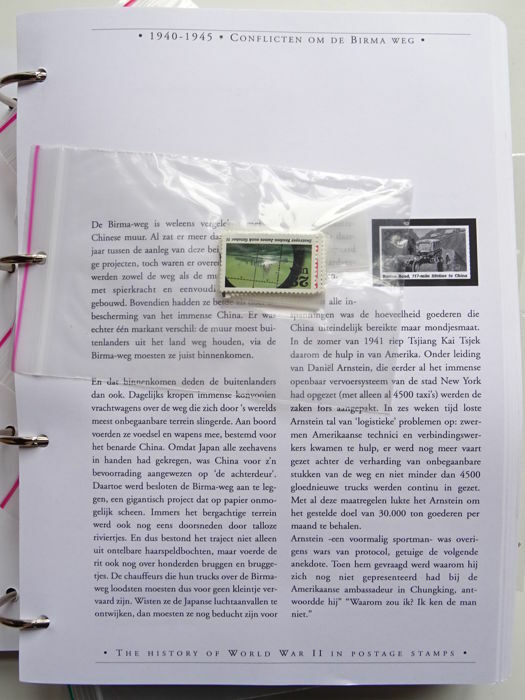 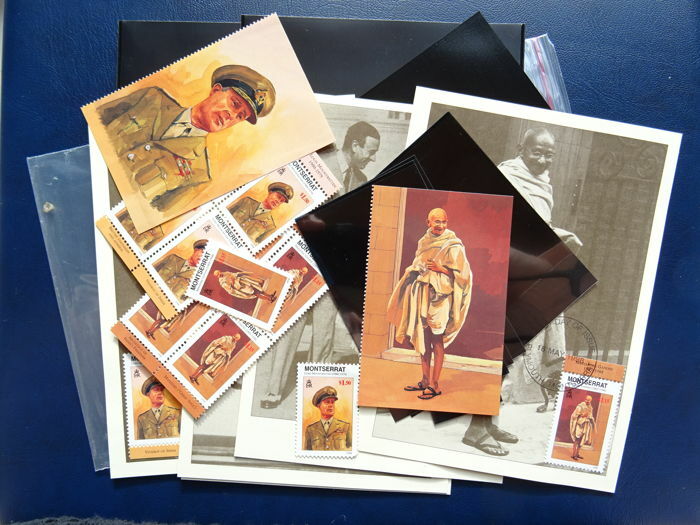 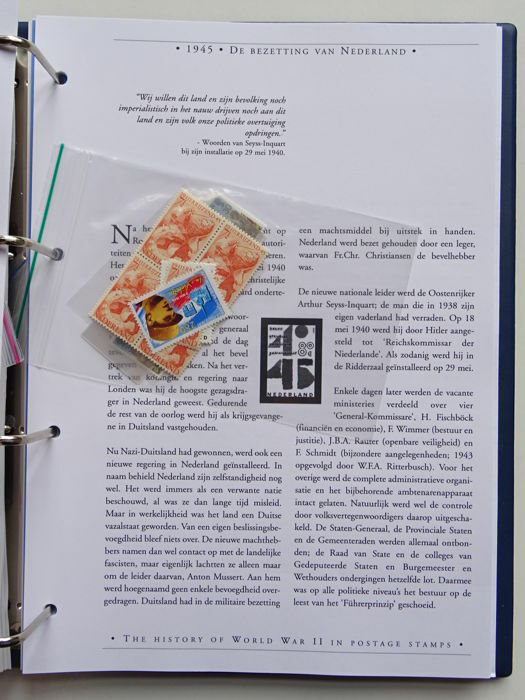 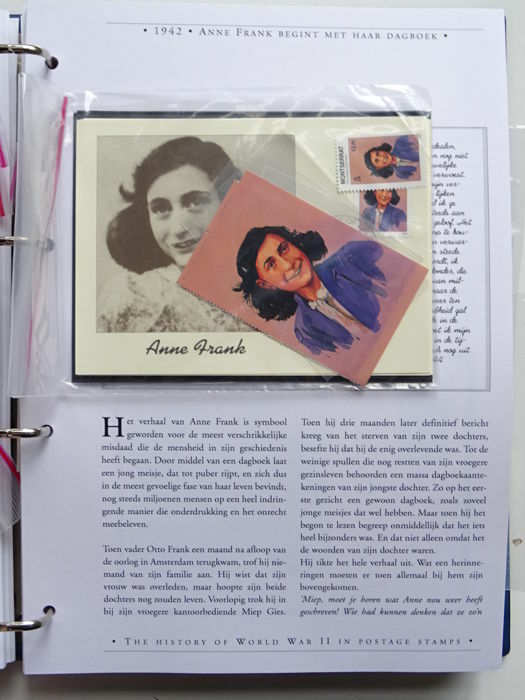 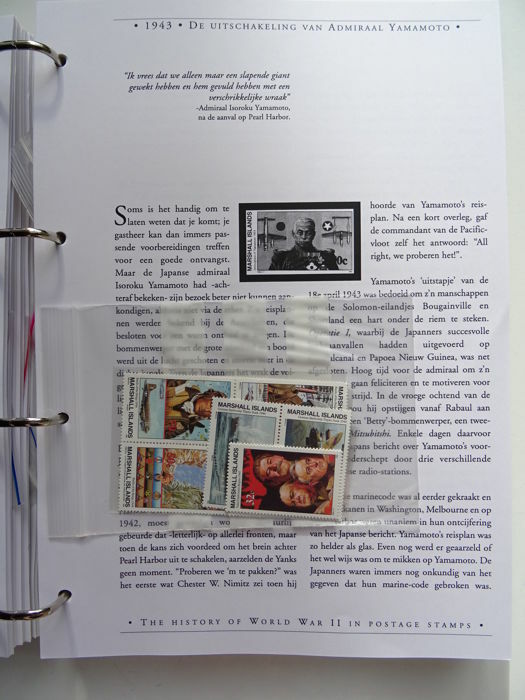 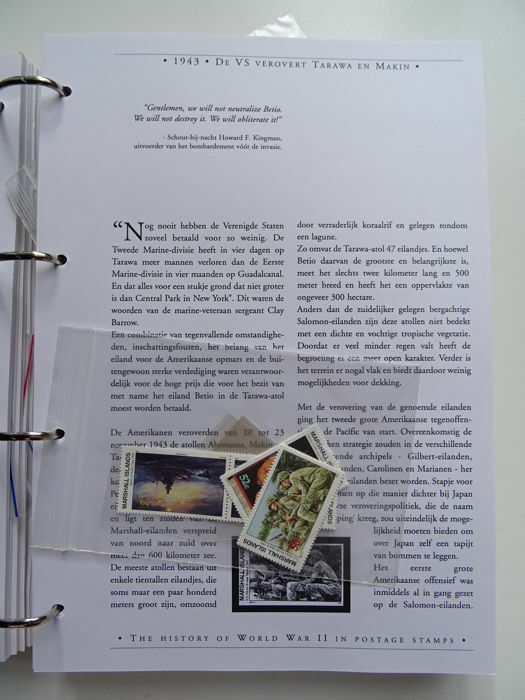 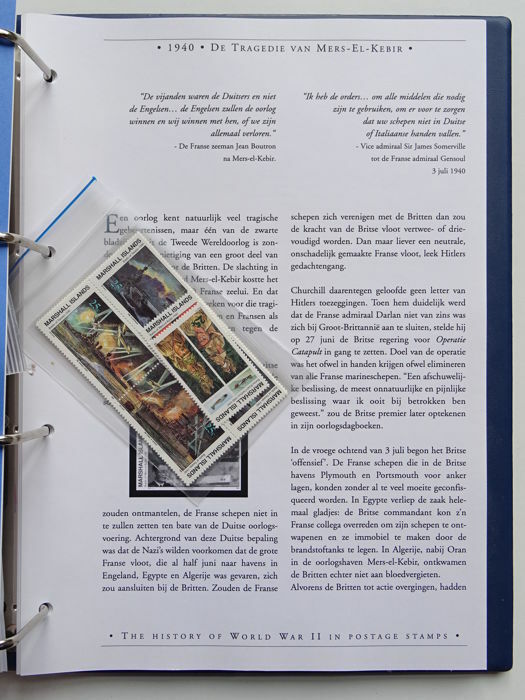 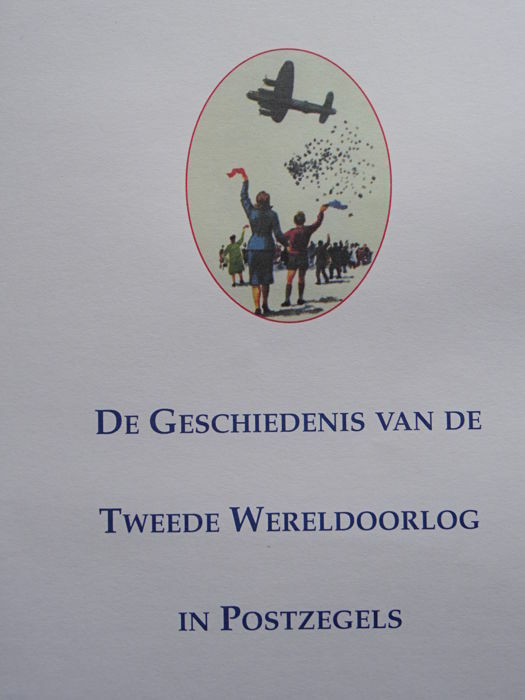 Dutch pre-print albums with very extensive description of the "History of the WW2". 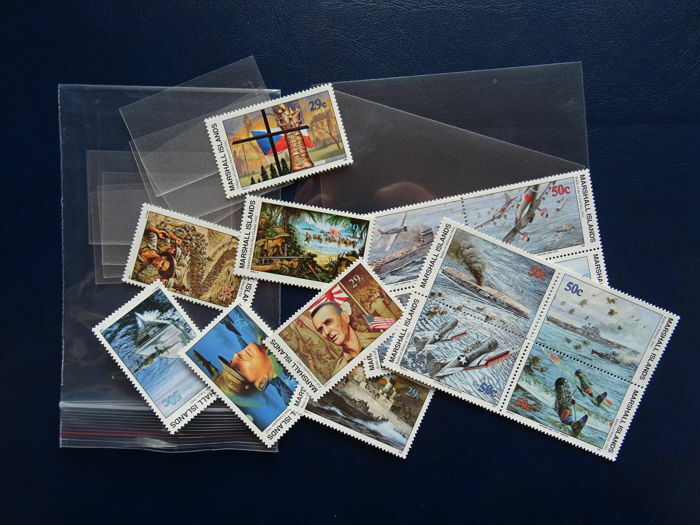 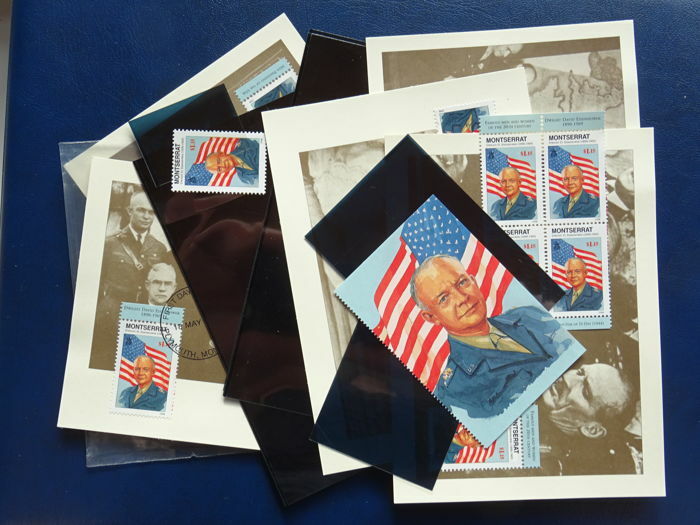 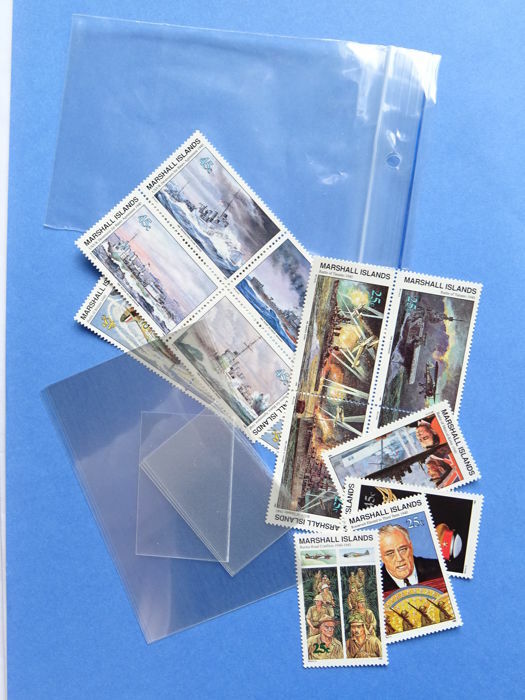 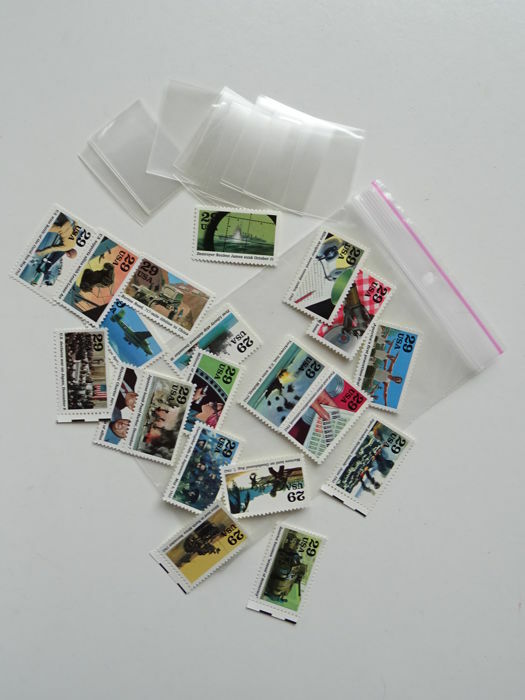 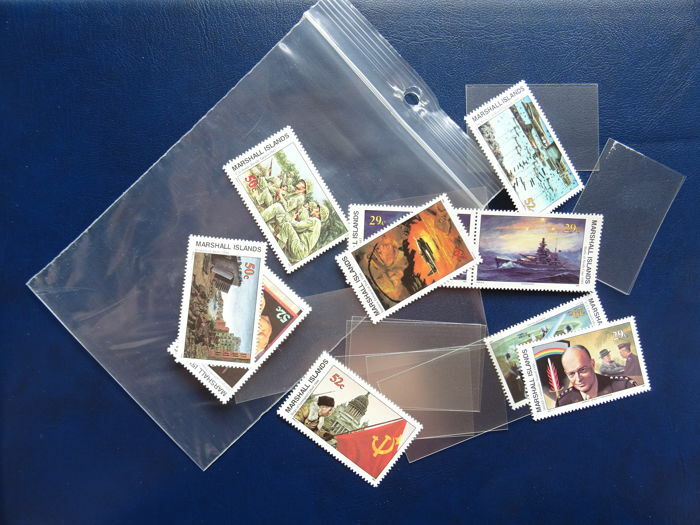 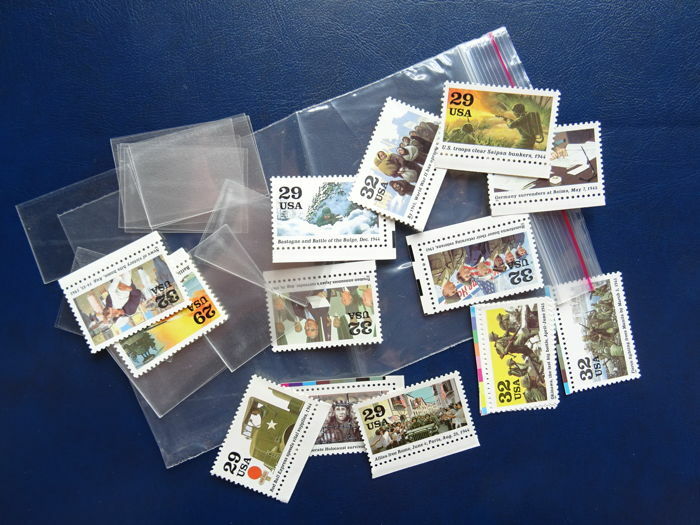 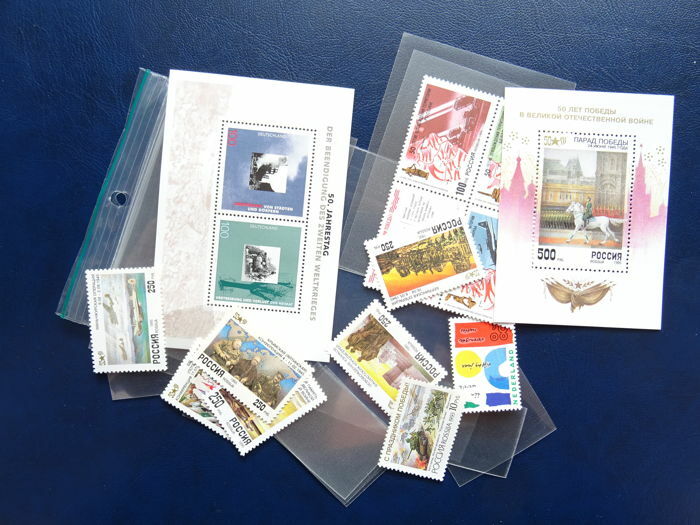 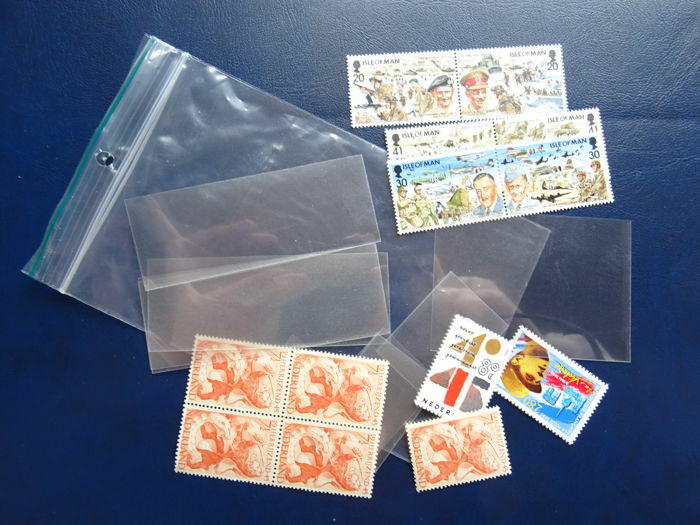 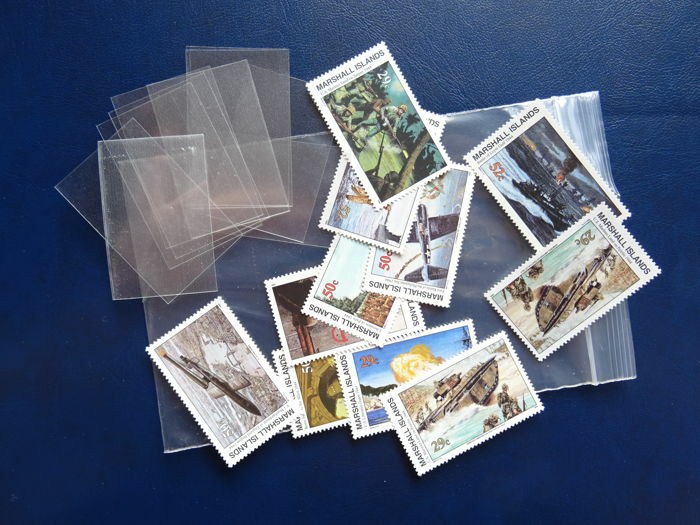 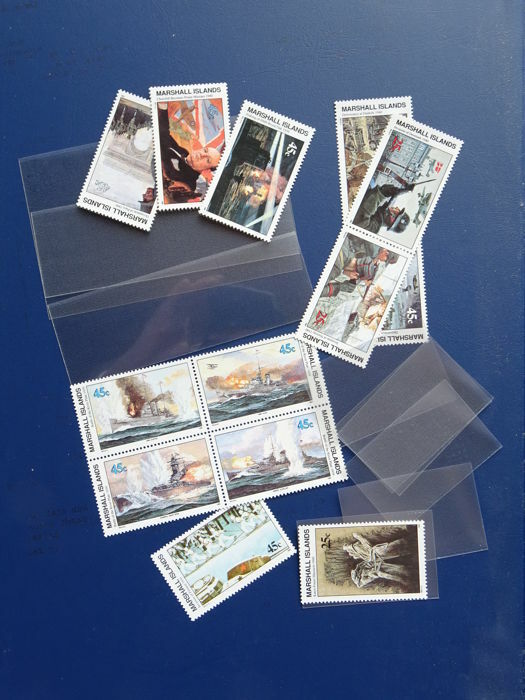 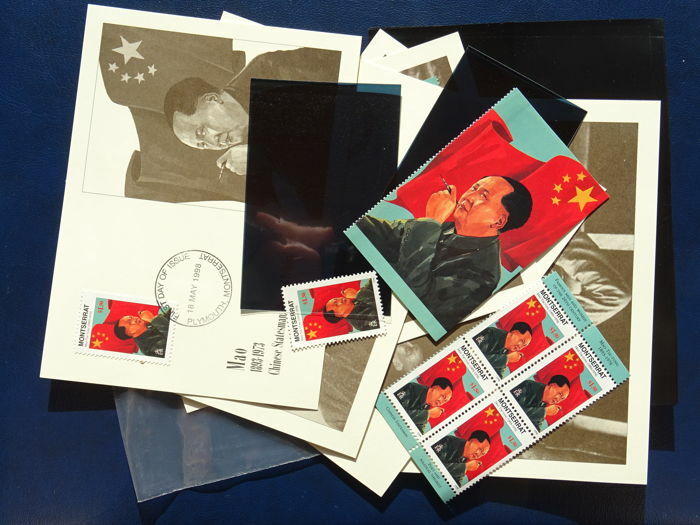 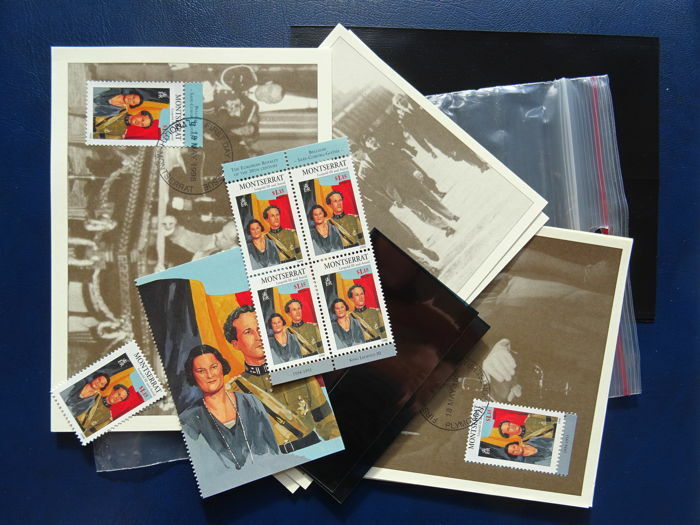 MNH stamps, series and blocks. 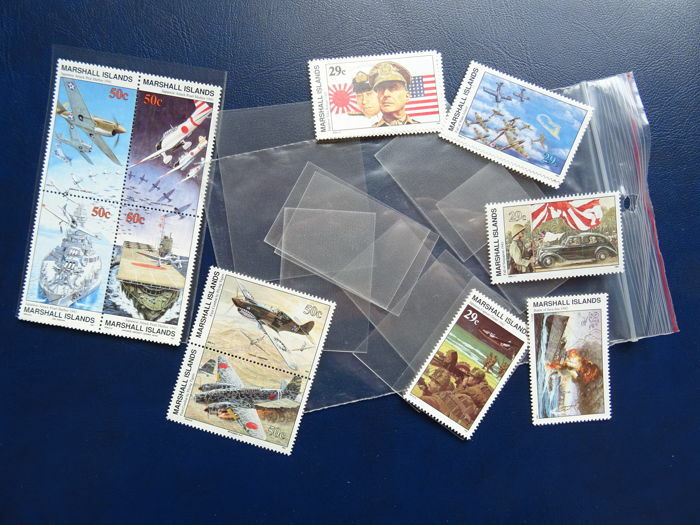 Also some cards with original first day cancellation. 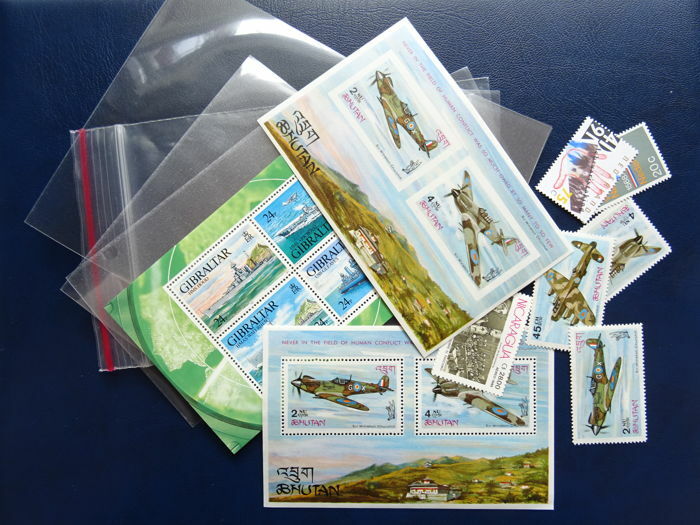 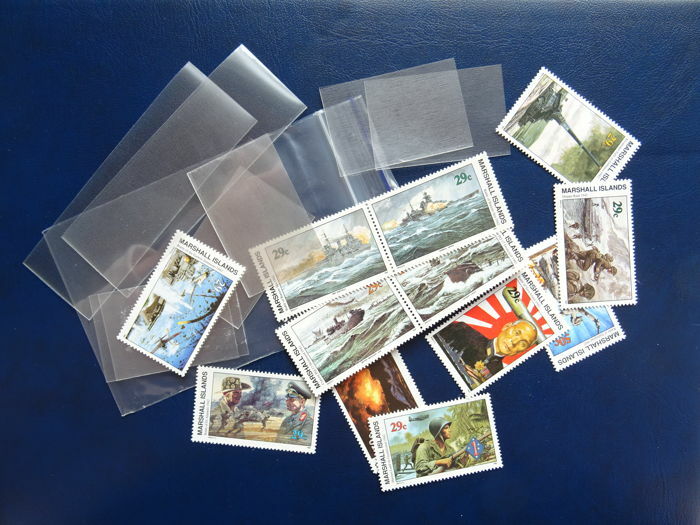 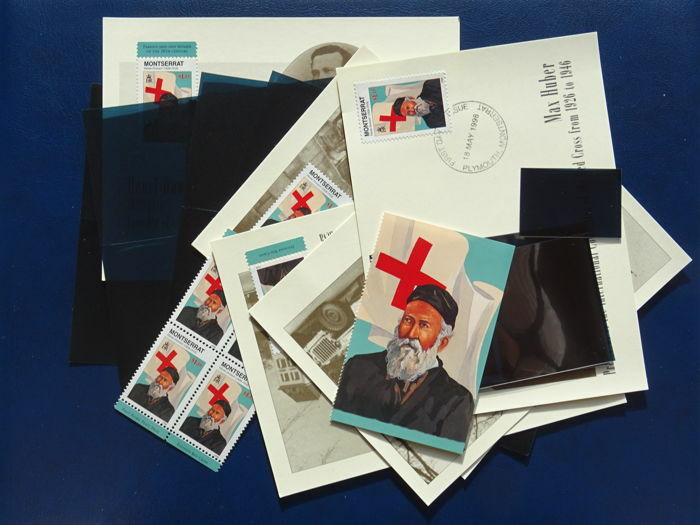 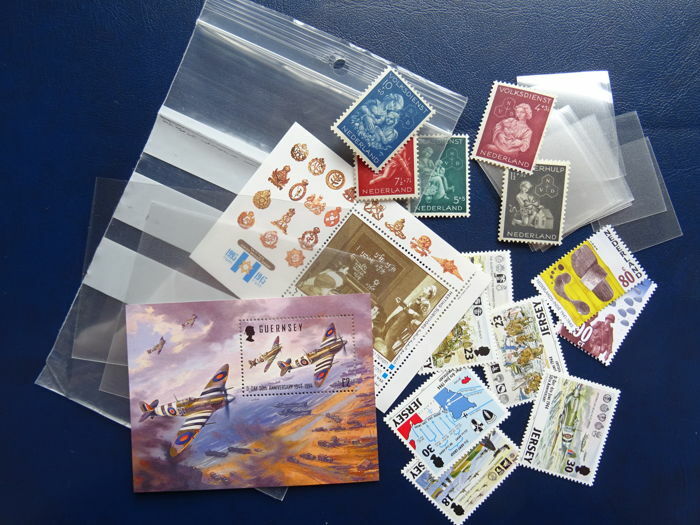 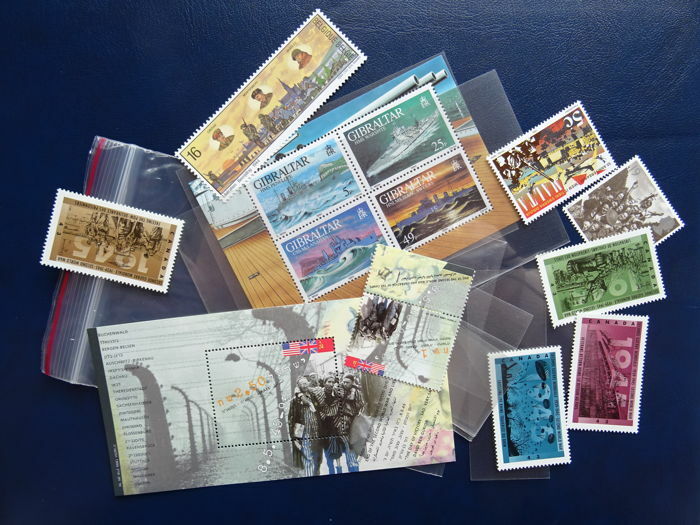 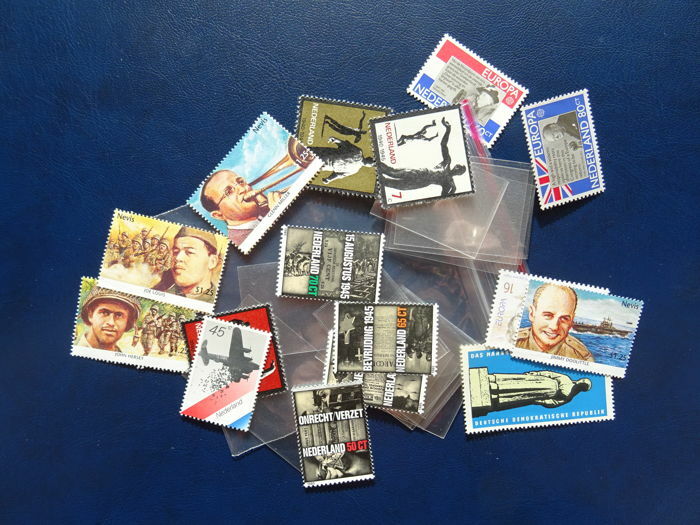 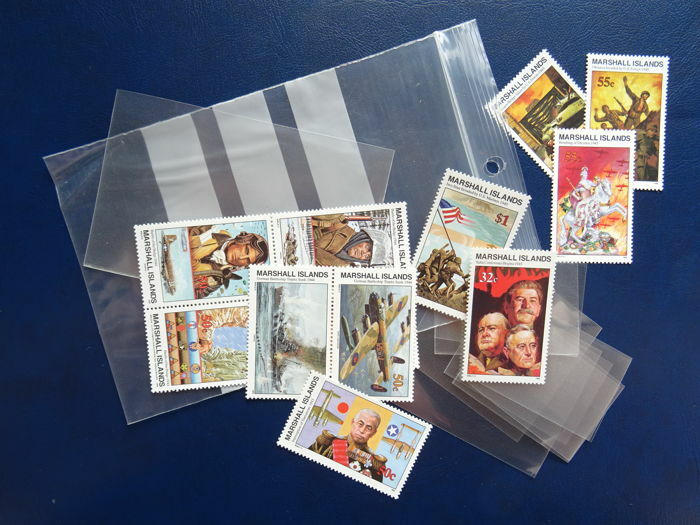 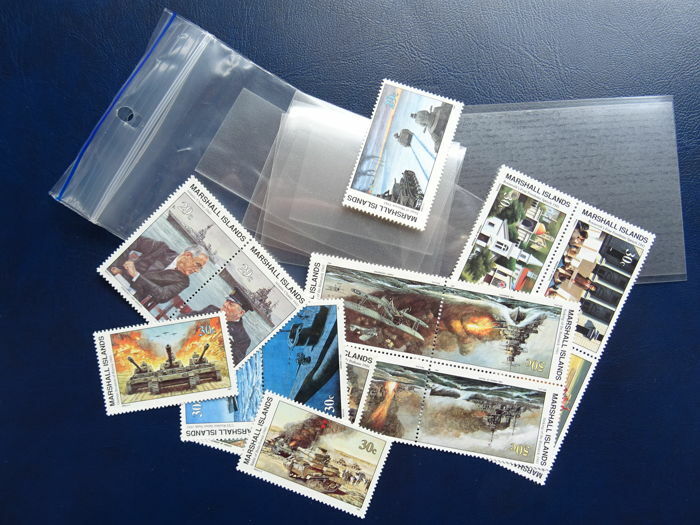 Stamps were published in subscription in over 30 consecutive shipments. 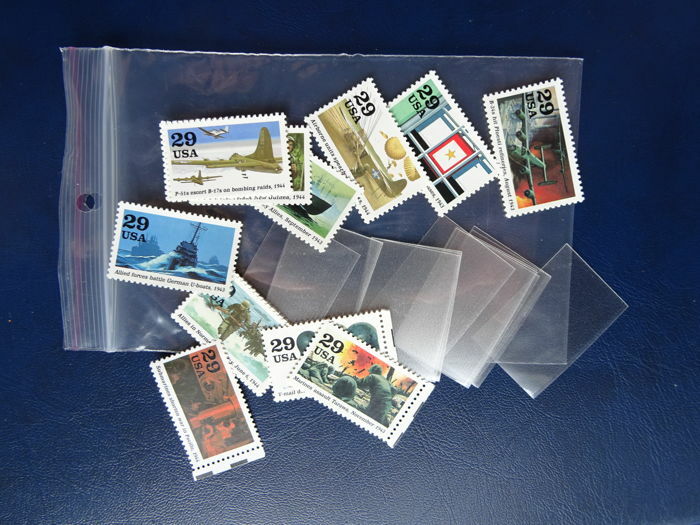 Still in original packaging, never been unwrapped or used. 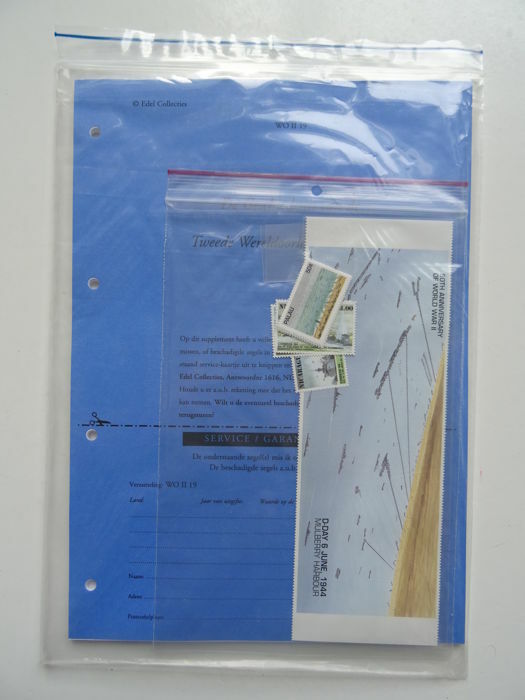 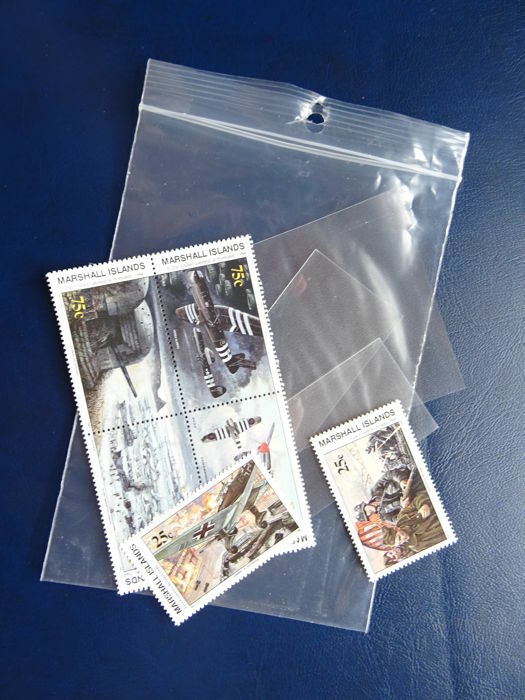 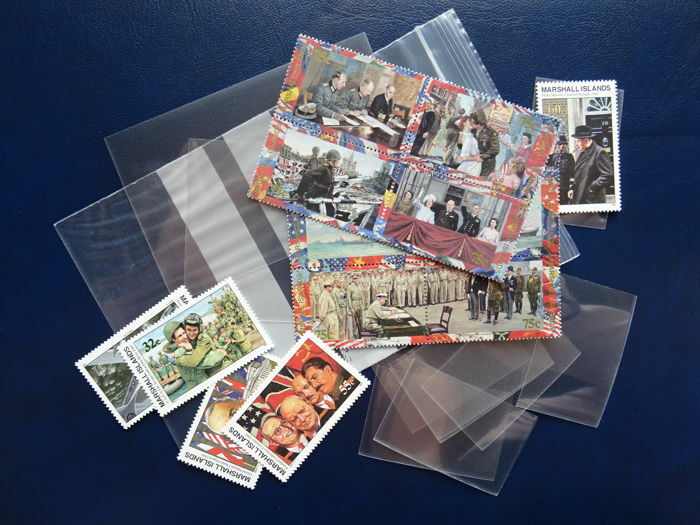 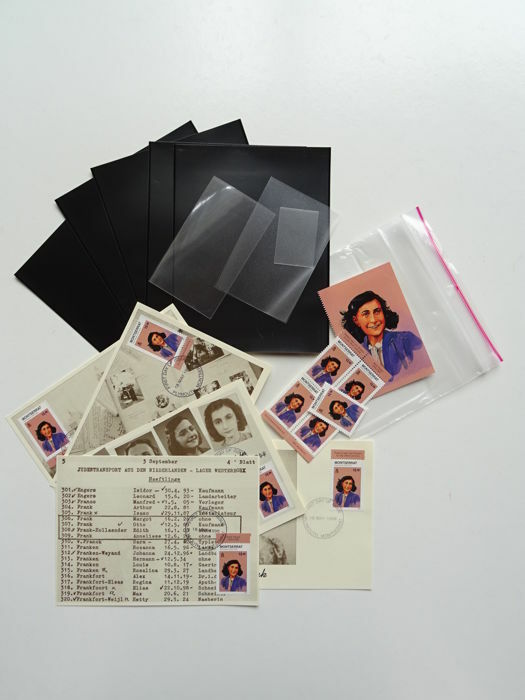 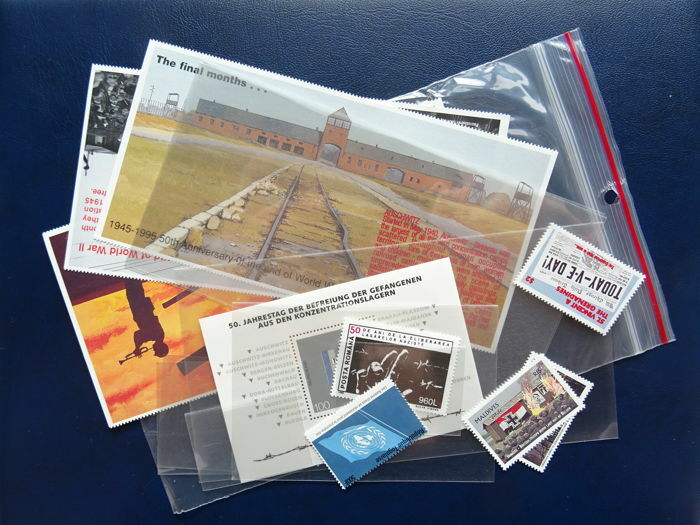 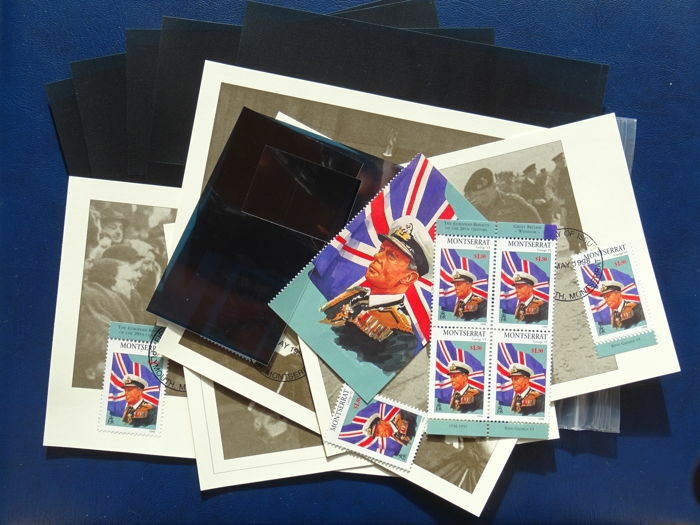 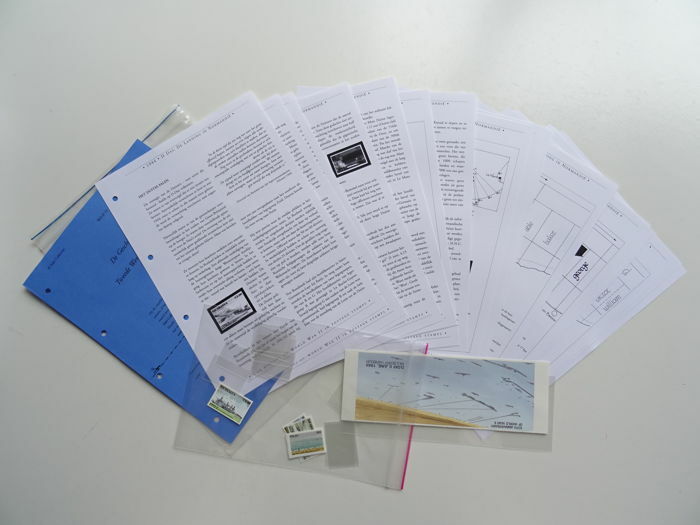 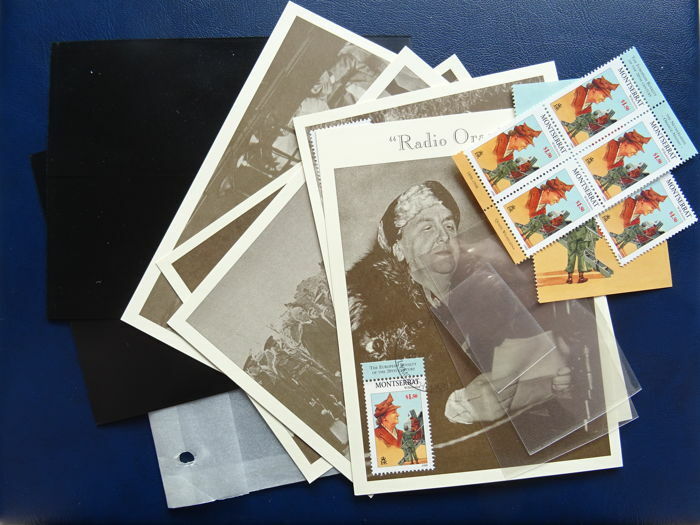 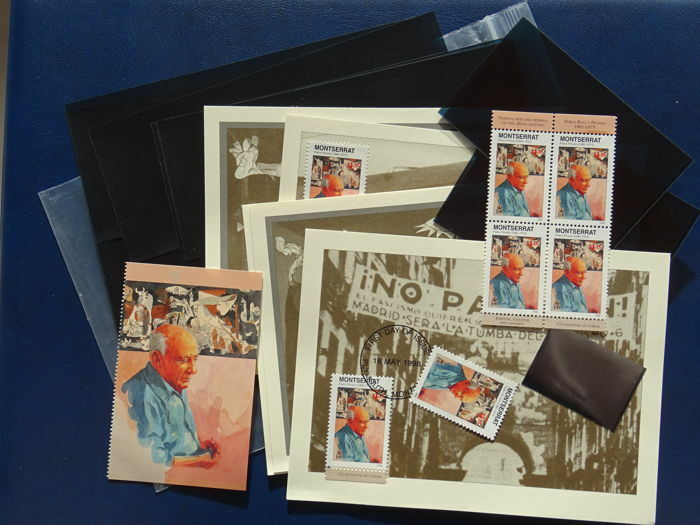 With the included mounting materials.